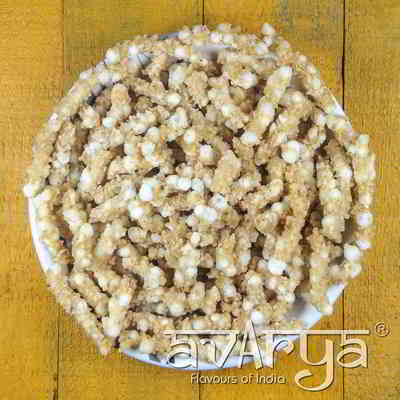 Travel the healthier route by opting for Sabudana Sticks as a snacking option during fasts. 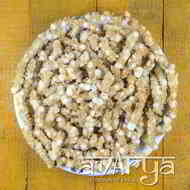 Made with sabudana, these are much better for you compared to similar flour-based foods. Not only are they packed with benefits but the savoury treats are so tasty that you won't be able to stop munching. Upwas Sabudana Stick	NK-ST-1565 Travel the healthier route by opting for Sabudana Sticks as a snacking option during fasts. Made with sabudana, these are much better for you compared to similar flour-based foods. Not only are they packed with benefits but the savoury treats are so tasty that you won't be able to stop munching. The shelf life of Upwas Sabudana Stick is 60 days.